It's Mother's Day weekend, and my husband has recently mastered gift-giving. He knows a live tree or plant is always preferred over a bouquet of flowers. Here are some plants that would make great gifts for the mother whose thumbs may be just a little brown. Be sure to dig the holes for her! Asiatic lilies. I purchased clearance Asiatic lilies four years ago. The blossoms were already past prime and falling. Each year they come back with brilliance and multiply. The fun thing is that each Mother's Day, they are nearing their bloom time, so it's like this gift (which I gifted to myself) keeps on giving. Mine are planted in part shade - part sun and seem to thrive. 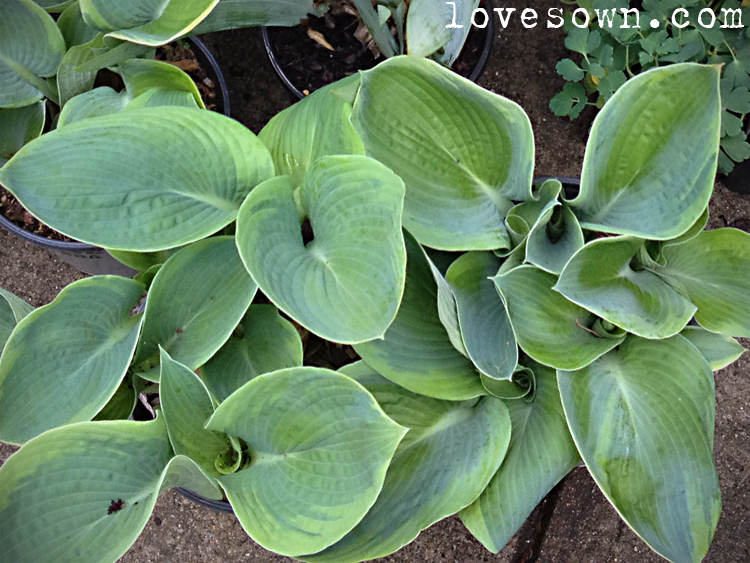 Hostas. We recently visited the Farmers Market where I was blown away by the variety of available hostas. They come in all shades of greens and come in a variety of textures. I picked up some lovely puckered ones in a dark green with lighter green edging. If you have a shady yard, these are perfect. 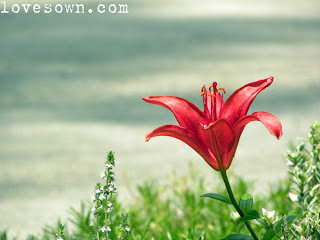 Like the lilies, they multiply and come back every year. Some also blossom. 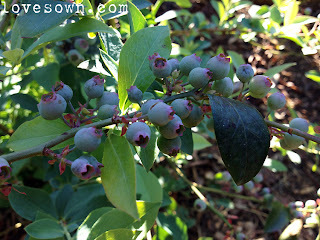 Blueberry bushes. 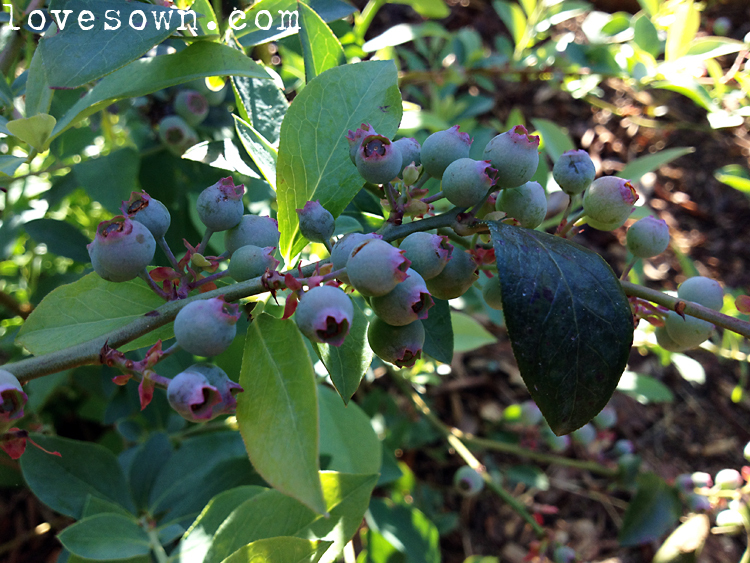 It's not hard to come by a decent sized blueberry bush for $12-$20. 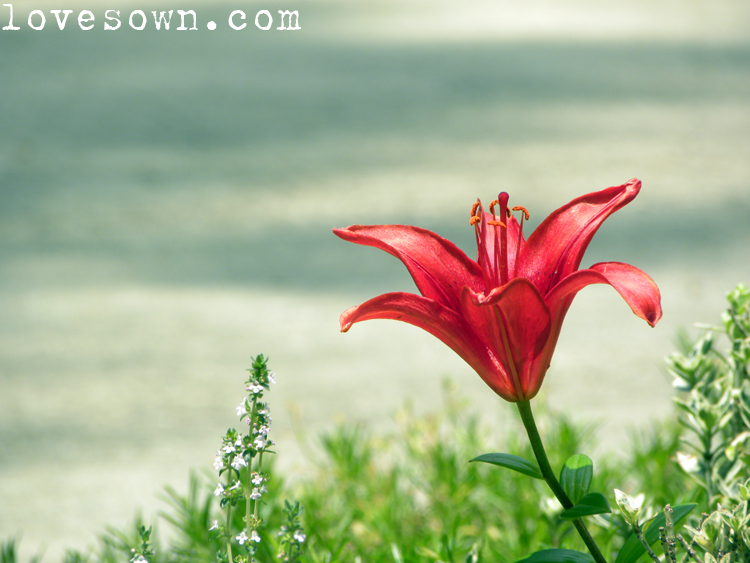 Just make sure you purchase two different varieties and have a sunny spot in the yard for them. Don't forget to water! I purchased two bushes last year, and already this year they have more than doubled in size and are covered in berries. The smaller live-stakes I purchased from a big box store have struggled to take off. Annual pruning in late winter or early spring will make sure the bush keeps bearing plenty of fruit and not get overgrown. Other plants that are fun but require trellising are Carolina Jessamine, Tangerine Crossvine and Golden Showers Roses (all climbers). For the balcony-bound mom, plants that can be brought indoors like succulents, ferns, and tropicals may hit the spot. I planted Asiatic lilies last year and they are just about to bloom again, I was surprised when the came up, I thought they were annuals!